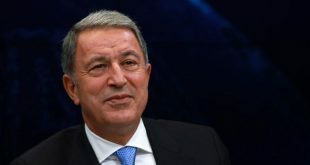 Turkey challenges Greek continental shelf, claims "frigate harassed Barbaros"
Turkey is challenging the Greek continental shelf and claims that a Greek frigate harassed the Turkish vessel Barbaros conducting seismic activity research off Cyprus. Turkish research vessel Barbaros and the frigate of the Greek Navy Nikiforos came dangerously close in the broader sea area west of Pafos in Cyprus. 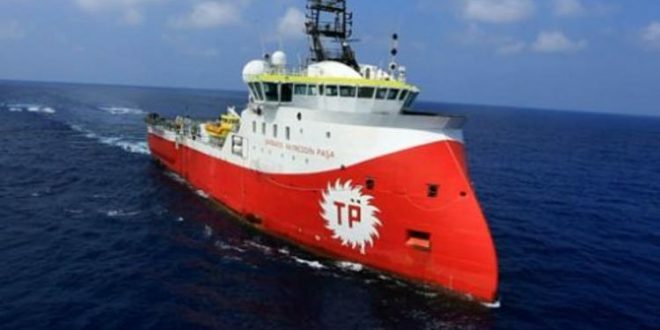 The Barbaros was sailing within Plot 4 of the Cyprus Exclusive Economic Zone, since Wednesday afternoon. The incident reportedly took place at 3:00 a.m. on Thursday, while the Barbaros heading to the Greek continental shelf. The Greek frigate was deployed to observe the movements of the Turkish vessel on mission to conduct seismic research activity which is in fact research for gas reserves off Cyprus. When the Barbaros approached the Greek continental shelf, the frigate moved towards the vessel to halt its sailing route. However, the Barbaros withdrew. The R/V vessel was accompanied by the Turkish frigate Giresun. Yet, Turkey had a different approach on the issue and state-run news agency Anadolu reported that Turkish Naval Forces had intercepted a Greek warship harassing the Barbaros off Cyprus. the Greek frigate. “An undisclosed number of Turkish warships interdicted the Greek frigate,” the report said. Turkish navy vessels were dispatched in the area, some local media reported further. 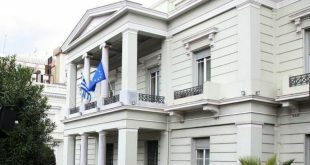 In a statement issued on Thursday, the Turkish Foreign Ministry warned Greece to not take actions that could spark tensions in the east Mediterranean Sea. “The press statement issued yesterday by the Greek Ministry of Foreign Affairs is completely baseless in terms of international law. Greece’s insistence on unrealistic allegations will have no other result than damaging bilateral relations and regional stability,” Ankara said. The Turkish statement was a response to a Greek Foreign Ministry statement the previous day. The hot pursuit claims were dismissed by the Greek General Staff Thursday afternoon. 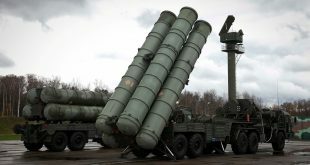 GGS sources told media that Turkish media were trying to escalate tension because Ankara cannot accept that the area is part of the Greek continental shelf. 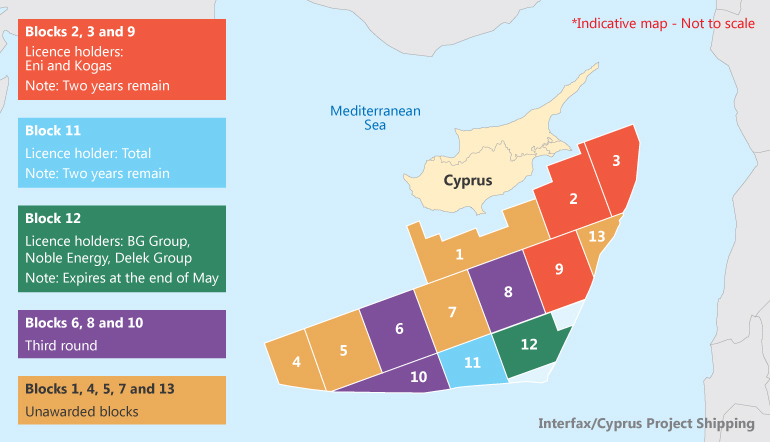 Drilling for natural resources in the Eastern Mediterranean Sea is top priority for Turkey and part of its efforts to internationally legitimize the illegal occupation of Cyprus. Its provocative actions lead often to tensions with Greece and Cyprus – not that Erdogan would care about it. Prime Minister Alexis Tsipras and Cypriot President Nikos Anastasiades set the issue of Turkey’s provocations at the EU Summit in Brussels.